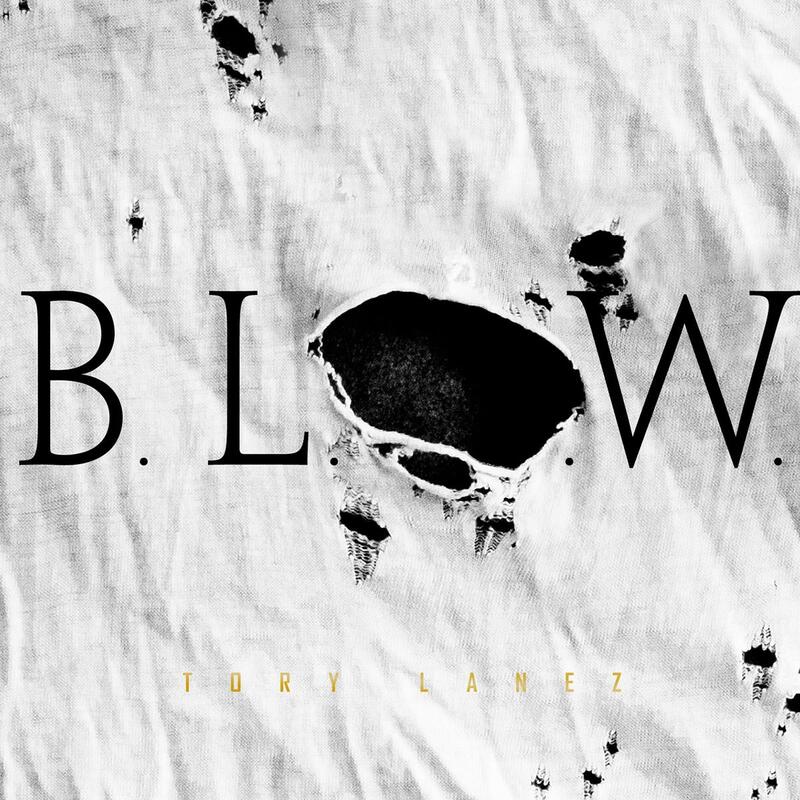 This morning we debuted a new set of visuals for Tory Lanez's next single "B.L.O.W." The Toronto native has been teasing fans about the release on social media, and with the arrival of Fargo Friday, the record arrives too. Seeing as it is a new song, we decided to give it an extra look by adding it to today's songs list. We know there are some of you out there too lazy to actually watch videos. The single is sinister and foreboding, as Tory basically taunts us with the fact that he's about to blow up. He plays with the breadth and depth of his vocals, and eases into both singing and rapping. Are you excited for a proper major label debut from the rapper? Stay tuned.